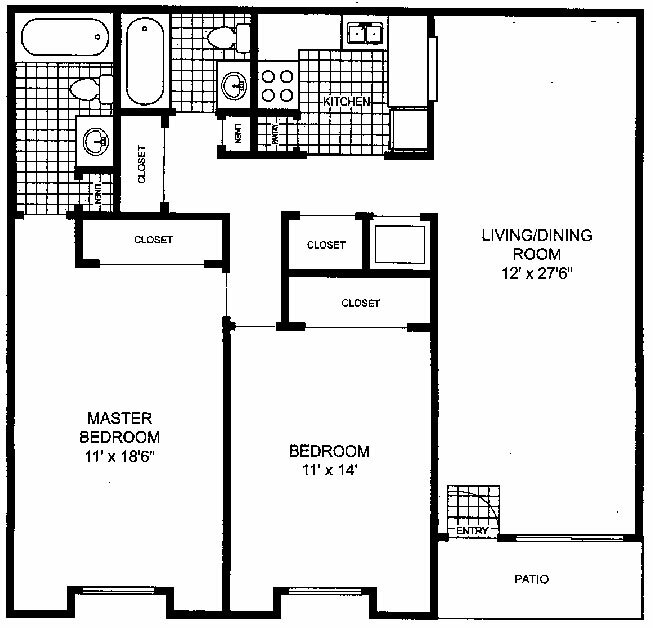 Park Pointe Apartments prides itself on offering some of the largest floor plans in Tampa, Florida. 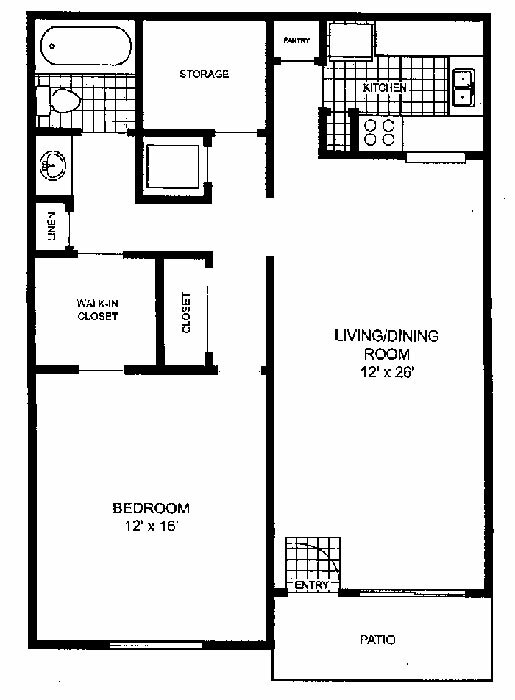 We have three unique floor plans that feature one, two, and three bedrooms. Each apartment home includes a living room, dining area, kitchen, private patio or balcony, and the corresponding number of bathrooms and bedrooms. Endless amenities are at your fingertips with our fully equipped kitchens, ample interior storage, and designer lighting. Our community serves as an extended floor plan where you can enjoy our sparkling swimming pool. 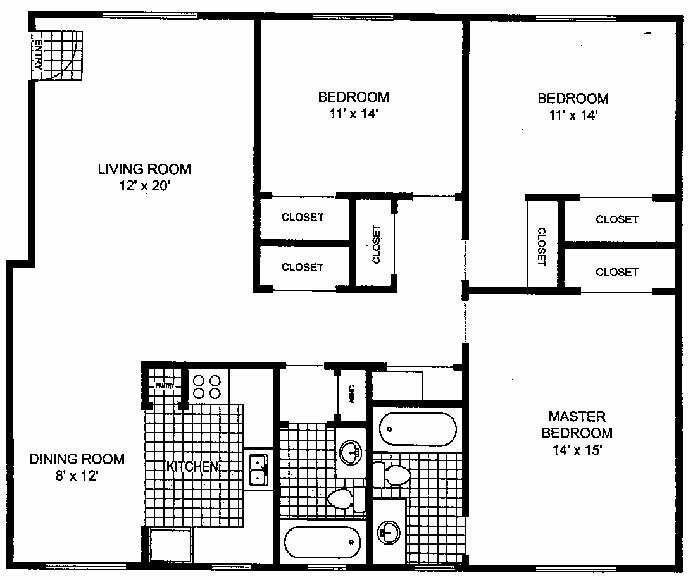 With floor plans this large, you will not want to miss out! Come home to Park Pointe Apartments today!